Dr. Prevosti of VEINatlanta graduated from of Albany Medical College, where he was president and valedictorian of his class. His general surgery residency was completed at the New York Hospital-Cornell Medical Center. He was a research fellow at the National Institutes of Health where he studied new techniques in the treatment of vascular disorders, including laser and thermal energy innovations. His cardiovascular surgery fellowship was performed at The Cleveland Clinic Foundation, after which he moved to Atlanta to begin his private practice. He is the author of numerous articles relating to cardiovascular surgery and medicine. During his 20 years in cardiovascular surgery, Dr. Prevosti has performed over 5000 open heart operations at Piedmont Hospital and St. Joseph’s Hospital in Atlanta. 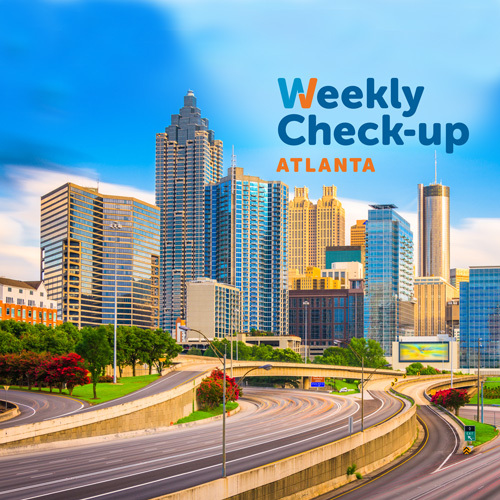 At Piedmont Hospital he served as section chief of cardiothoracic surgery, medical director of the CV intensive care unit and telemetry unit, and chairman of the Patient Care Quality Improvement Committee. At St. Joseph’s Hospital he was an active member of the cardiovascular surgery department and served on numerous committees. Since 2010, Dr. Prevosti has dedicated himself full time to the treatment of venous disorders. He performs over 1000 vein treatment procedures each year. 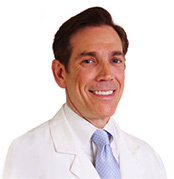 Dr. Prevosti is board certified in cardiovascular surgery and general surgery. He is eligible for the board of phlebology. He is a fellow of the American College of Surgeons and the American College of Phlebology, and a member of The Society of Thoracic Surgeons. He resides in Atlanta with his two children.